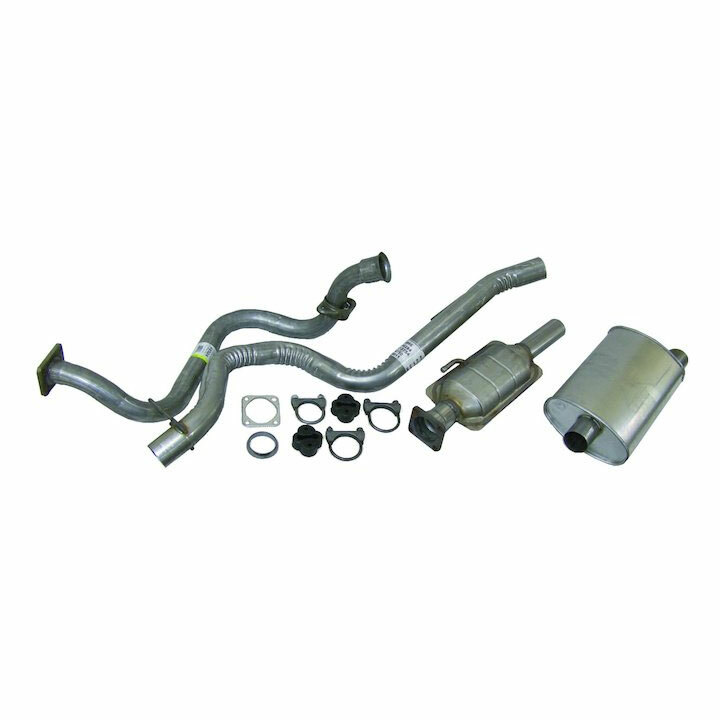 1991 1992 Wrangler 4.0L Exhaust Kit. 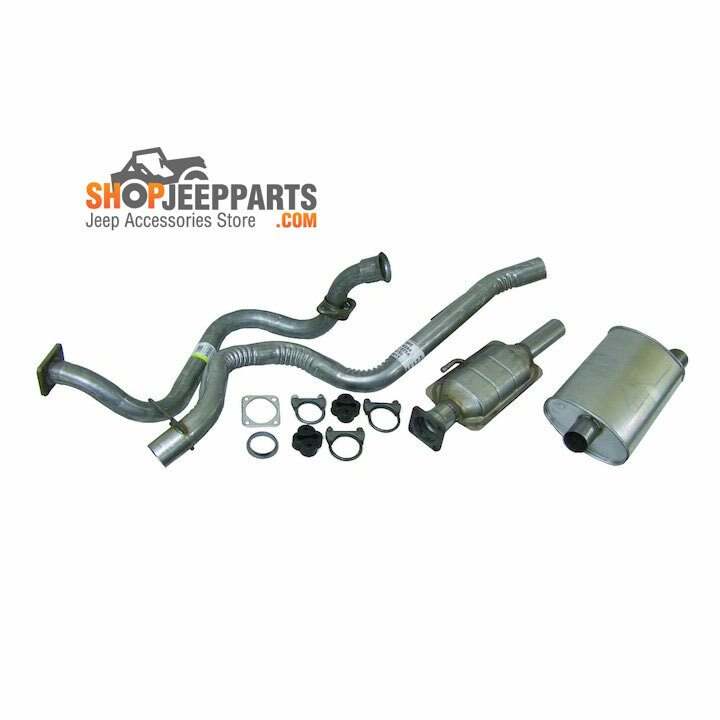 This High quality direct replacement Jeep Wrangler YJ Muffler and Tailpipe kit is built to the original specifications by Crown Automotive. ShopJeepParts.com guarantees your satisfaction on every part we sell with minimum 1 year limited warranty. For complete information, please visit our warranty page.